Yes, it’s true…after announcing twelve months ago that I was planning to rebrand my business and launch a new shop I’ve finally got my act together and done it! Six years ago I gave up my day job and launched my jewellery business. As metal and gemstones were likely to feature in my work at that point it seemed somehow appropriate and so ‘THEA Jewellery’ was born and my blog ‘The Gossiping Goddess’ arrived not long after. Twelve months later I had got into component making and ‘THEA Too (which later became THEA Elements) became the sibling shop. ‘Lesley Watt ~ Artisan Elements’ brings together all my creative offerings under one umbrella brand which makes it easier for me to manage and hopefully, easier for my customers to keep track of everything in one place. You can now come here to read the blog, check out my tutorials and of course – get a little retail therapy in the shop. 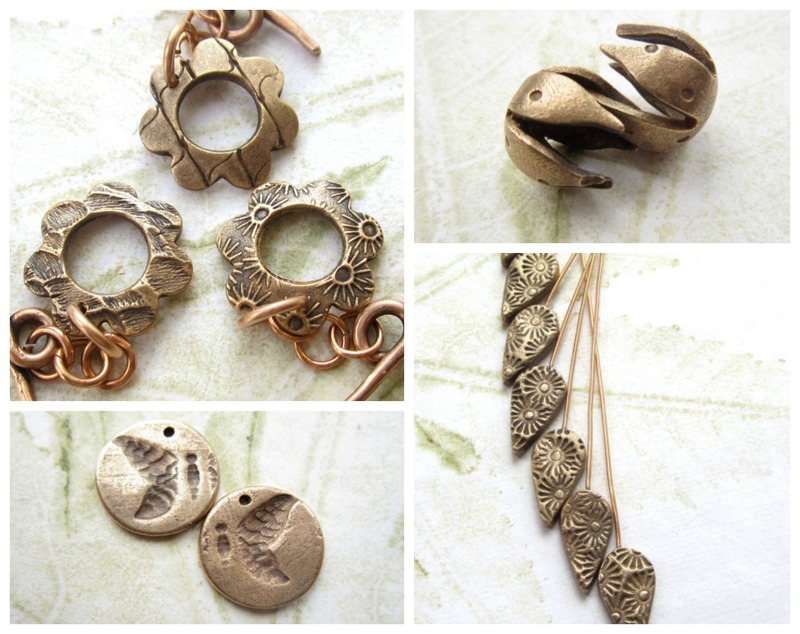 At the moment the stock is mostly jewellery but new components will be added very soon. The next step is to add some of my decorative art pieces and then it will be full steam ahead. Hopefully you’ll think it’s been worth the wait…I have to admit the delay has in large part been due to me being something of a technophobe and procrastinating rather than just jumping in and getting on with it. Thankfully my good friend Caroline Dewison has no such phobias and it’s largely up to her that this site is up and running and looking pretty good – if I do say so myself. There are still some bits and bobs that need tweaking where we’ve imported things from the old blog that aren’t quite right but I’ll get those sorted in time. So I’m really very excited to welcome you here and I hope you’ll have a good look around and let me know what you think. Oh, and keep an eye out for future posts…I feel there may be a little celebratory giveaway in the offing! 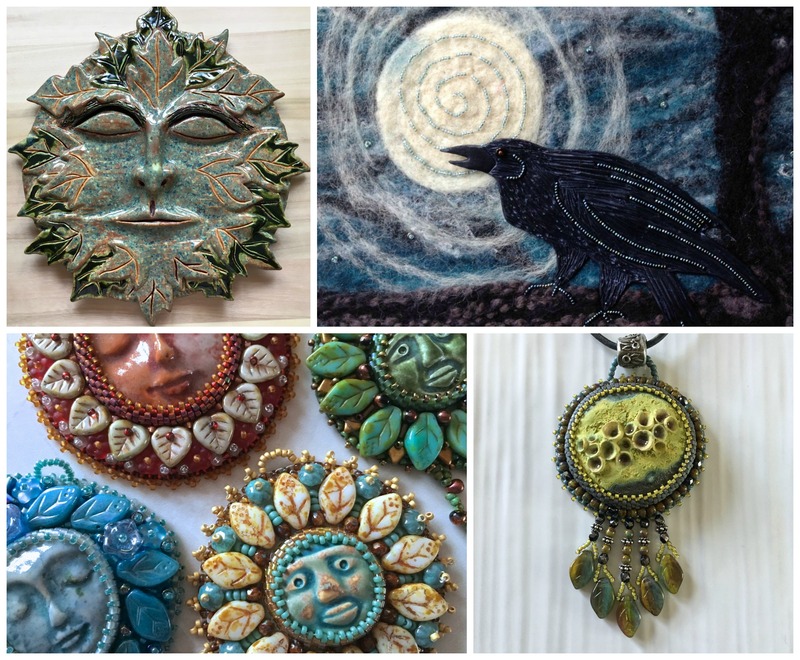 Next New Work for Autumn…And a giveaway! Good luck with your new venture Lesley, the new name name is perfect. I’m sure you’ll sell very well as everything you make is gorgeous! Wish you success with the new shop, Leslie! Oops, I’m more used to typing ‘Leslie’s than ‘Lesley’s. Apologies for hitting the send button before I realized the typo! NO problem – thank you Anita. Wow!! I think the name change is great! Loved the old one but this is more you!! I love your recent bead work it’s amazing how many tiny little beads you stitch! I’m looking forward to seeing your new components and beautiful jewellery. Fantastic news Lesley, best career change I’ve ever seen, you have found your place. Look forward to seeing it grow and succeed! This looks great and is much more encompassing. Congrats and looking forward to all that is yet to come. Thanks Linda – got there eventually! Congratulations! What a great transition: You, your own name, has become a Brand! Wow. Continued success! Congratulations! This is a beautiful site! It feels good to celebrate something today. ? Congratulations. New site looks great!